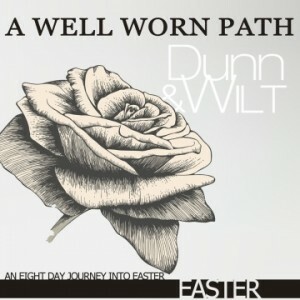 “A Well Worn Path: Easter” is an eight day audio devotional created by Dan Wilt and Jeremy Dunn especially for Easter. 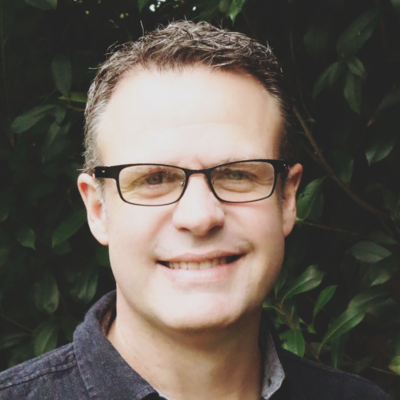 Immerse your heart during Holy Week with thought-provoking spoken word devotionals backed by ambient instrumental music. INSTRUCTIONS: Simply begin your journey on Palm Sunday by listening to track #1 then listen to track #2 the following day, etc. The final track will be heard on Easter morning followed by the Bonus track “Christ The Lord Is Risen Today” by Dunn & Wilt. The free “How To Use This Devotional Series” PDF is downloadable here. 1) Download the audio files, and put the mp3s on your computer and devices. 2) Select the audio for the corresponding calendar day, and listen.